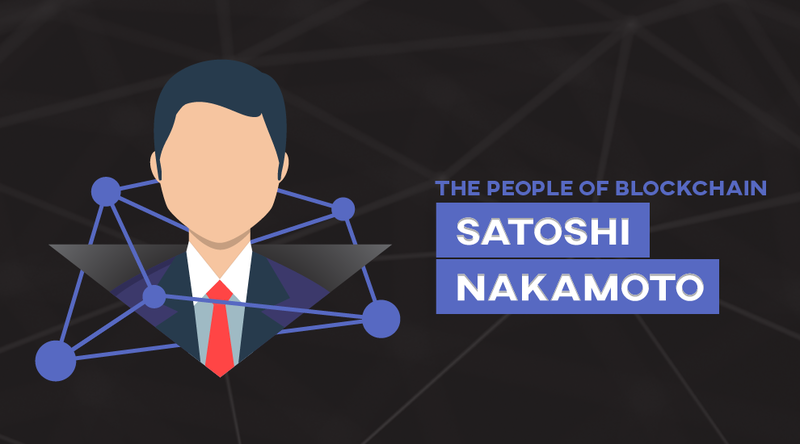 HomeAll Posts...The People Of Blockchain: Who Is Satoshi Nakamoto? Satoshi Nakamoto is famously attributed to having created the cryptocurrency Bitcoin (the Bitcoin protocol that is), and the blockchain technology behind it, which has since exploded into an entire industry. The truth of the matter is that no one seems to really know who Satoshi Nakamoto is, as he has remained reclusively anonymous. The ideas that he is Japanese, or a single person, or even a male, are all assumptions. Many people believe that ‘Satoshi Nakamoto’ is actually a pseudonym for a group of developers, and not any one person. According to “legend”, Satoshi began working on the Bitcoin concept back in 2007. In August 15th, of 2008, an application for an encryption patent application was filed by Vladimir Oksman, Charles Bry, and Neal Kin (all have denied any connections to Satoshi Nakamoto). The ball was rolling, and on August 18th, 2008, bitcoin.org was registered with a site called: anonymousspeech.com. The website claims to allow users to use their email addresses completely anonymously, that they completely ignore any requests by governments or agencies for any identity information of their clients, and that their servers are constantly moving, and all located outside of the US and Europe. Then, just a short time later, on the infamous October 31st, 2008, “Satoshi Nakamoto” published the Bitcoin whitepaper, which described the cryptocurrency and solved the problem of double spending to prevent the currency from being copied. It was published through metzdowd.com – a cryptography mailing list. On November 9th, 2008, Bitcoin was registered as a project at SourceForge.net – which is focused on the development and distribution of open source software using collaboration by the community. There, people can find, create, and publish open source software for free. The Genesis Block (Block 0) was mined on January 3rd, 2009, at 18:15:05 GMT. And Version 0.1 was released on January 9th, 2009. On January 12th, 2009, the first Bitcoin transaction took place between Satoshi and a man named Hal Finney. And finally (though there is much more to the story), on October 5th, 2009, an exchange rate was established by New Liberty Standards, at $1 USD to 1,309.03 BTC (Bitcoin). The exchange rate was based on an equation which took in the cost of electricity to run a computer that generated Bitcoins. Of course Bitcoin mining technology has come a long ways since then. Compare the above exchange rate to what it is today at around $1,246.63 USD to 1 BTC (Wednesday, March 15th, 2017, 05:35 – 05-39 UTC). People have put their best guesses out there as to who they believe Mr. Nakamoto is. Joshua Davis of the New Yorker, thought that Satoshi Nakamoto was a man named Michael Clear, who had graduated as a cryptography student at Dublin’s Trinity College. You can see his report here. His “conclusion” was based off of analyzing 80,000 words of Nakamoto’s online writings (this guy’s dedicated), and after he had searched for linguistic clues. Hardly a conclusion, as he also suspected Vili Lehdonvirta, an economic sociologist and a former games developer from Finland. Both of course have denied the claims. I’m not Satoshi, but even if I was I wouldn’t tell you. Clear also made his point that Nakamoto’s identity shouldn’t matter, because the currency is both real and elusive, just like it’s founder (Satoshi) [summarized]. Adam Penenberg of FastCompany has surmised that Nakamoto may have been Vladimir Oksman, Charles Bry, and Neal King, all together. This was done by taking certain unique phrases from the Bitcoin paper and putting them into a Google search. The patent in question was filed in Finland, however, Bitcoin.org was registered using a Japanese anonymous registration service and was hosted using a Japanese ISP. Could these three men really be Nakamoto? We may never know. All three of them however, have denied the claim. It was 2009 when I was studying computer science at Helsinki University of Technology. Inspired by libertarian ideals, I came up with the idea of a decentralized Internet currency that cannot be controlled by any government or other single entity. I contacted some guy named Satoshi Nakamoto, who had drafted a technical proposal of such a system just a couple months earlier. He called it Bitcoin. He was removed from the list of project developers on bitcoin.org in June 2011. The same time Satoshi left. He still owns the bitcoin.org and bitcointalk.org domains. Strong evidence or conjecture? You decide. Well, it would appear there’s no shortage of people to be claimed as the notorious Satoshi Nakamoto. Jed McCaleb, is among the growing group of persons honored with this usually (& largely) baseless allegation. McCaleb created the Bitcoin exchange Mt. 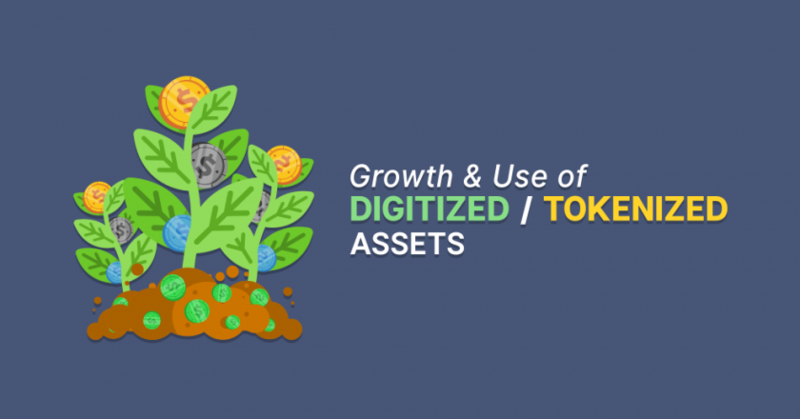 Gox, which ended disastrously, and co-founded Ripple and Steller (decentralized payment systems), and has also been involved in a number of other innovative companies. Michael Peirce and Donal O’Mahony (both computer scientists), as well as Hitesh Tewari are all suspected of possibly being Satoshi. The three of them co-authored a book entitled: “Electronic Payment Systems”, which has put them in the spotlight as potentially being the elusive Bitcoin creator. Tewari and O’Mahony went to the same college as the aforementioned Michael Clear (Trinity College), which raises even more suspicion. Two Israeli mathematicians (Dorit Ron and Adi Shamir) had alleged that there was a link between Satoshi Nakamoto and the man arrested and charged with running the notorious “Silk Road” (a black market site for drugs, which used Bitcoin): Ross Ulbricht. However, the man they had believed was Nakamoto actually turned out to be Dustin Trammell, who has himself refuted being the founder of Bitcoin, and explained that he had no personal connections with the Silk Road or it’s founder. The two researchers have retracted their claim. You can read about that in this article. We no longer believe that the very early Founder account we identified in the full bitcoin transaction graph belongs to Satoshi Nakamoto,” Dorit Ron and Adi Shamir of the Weizmann Institute said in a statement. “We will revise our paper accordingly. You can read their full retraction, as well as a fuller explanation of their research by reading the full article, again you can find that here. -Nick Szabo, founder of BitGold, was proposed as a likely candidate by financial writer & comedian Dominic Frisby, as well as by some Aston University forensic linguistic experts. Szabo has denied the claim. -Michael Weber, Wei Dai, Hal Finney, and many other developers are also among those periodically named as suspects. As opposed to those already mentioned, many of whom have denied the claim of being Satoshi, another man has claimed that he is Mr. Nakamoto: Craig S Wright, an Australian. Wright is also seeking after Bitcoin and blockchain patents. See this article and this article. Bitcoin developer, Gavin Andresen, says he regrets his involvement in trying to verify Wright’s claims. 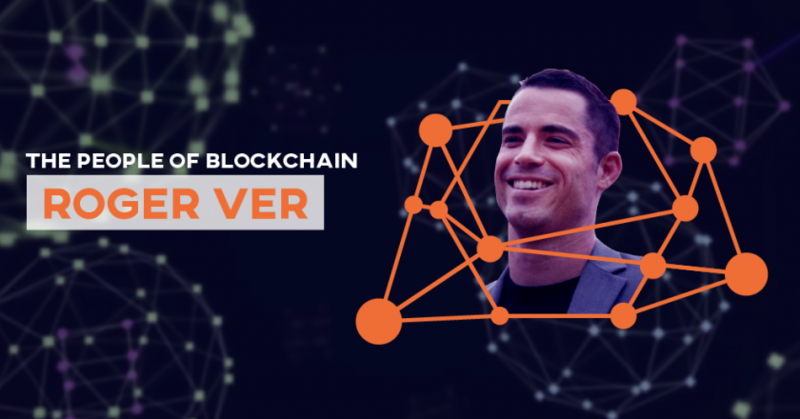 Some believe that Wright’s claim hold weight, as a cache of transcripts, emails, and other documents (turned in by an anonymous person believed to be close to Wright), which point to his role in the creation of the Bitcoin cryptocurrency. Another person claimed to have hacked his business email account (producing a cache of revealing documents) and claimed to have tried to interview people who were close to him. While some believe this connection to Satoshi to be a hoax, the evidence provided will certainly keep speculation going well into the future. Has Satoshi Nakamoto Been Found? An article by Coindesk.com collaborates the story, but leaves some (though very little) room for doubt… at first glance that is. Even more interesting is that Satoshi Nakamoto has worked on classified military projects. His background is not entirely clear, but he apparently worked on classified projects for major corporations and the US military. And that type of lifestyle normally comes with a cloak of secrecy. However, Dorian S. Nakamoto, again, claims that he is not the right one, and that his words were misunderstood by the initial reporter (Leah McGrath Goodman from Newsweek). The initial Newsweek article even went as far as to post his location and pictures of his house – many agree that this was a severe breach of privacy. I never was involved,” he said to a Times reporter, saying there was only one reason he had agreed to even talk to a reporter. “It was all for a free lunch. In fact, another article by Bitcoinmagazine.com claims that the hunt for Satoshi has turned this man’s life “upside down”, and not necessarily for the better. As tempting as it may be to automatically stamp this man as Satoshi, it’s important not to jump the gun, and to look at all the facts… and not bombard the man’s house with a slew of reporters. IN: Published his paper on Bitcoin in November of 2008, through the Cryptography Mailing List. OUT: In the Spring of 2011, after working with Bitcoin’s open source team, while remaining unidentified, Nakamoto said that he had “moved on to other things”. In just roughly 3 years, Mr. Nakamoto created a legend and then retreated into the shadows of modern history. So what do you think? Are any of the people above likely to be the mysterious Satoshi Nakamoto? And does it really matter? Should the hunt continue? Let us know in the comment section below. Thanks for reading, we’ll see you next time.